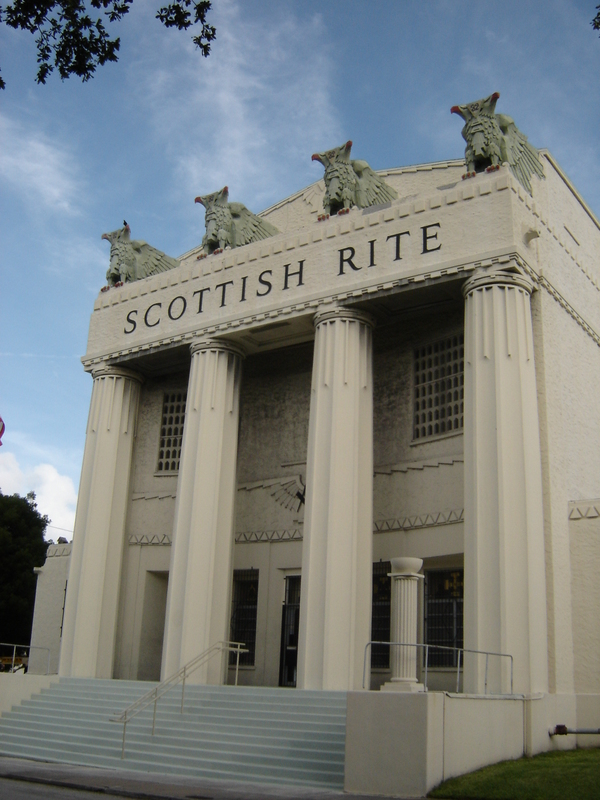 Scottish Rite is a rite of Freemasonry. 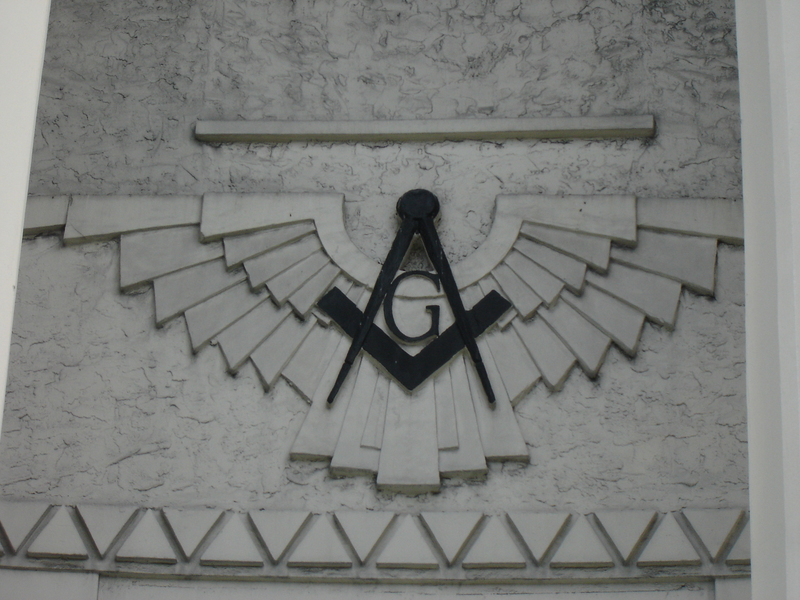 The temple was built under the requirements of the Masonic Association. It borrows motifs from Greek Classical architecture. This entry was posted on Thursday, July 4th, 2013 at 1:44 am and is filed under Photo Galleries. You can follow any responses to this entry through the RSS 2.0 feed. Both comments and pings are currently closed.